Ranger Wendy leads the guided Hi‘iaka & Pele program at Hawai‘i Volcano National park’s Kahuku Unit. PC: NPS/Janice Wei. 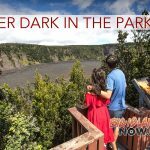 Hawai‘i Volcanoes National Park will offer free guided hikes and programs in the park’s Kahuku Unit throughout the month of December. The public is also welcome to explore the area on their own Wednesdays through Sundays, from 9 a.m. to 4 p.m. Located in Ka‘ū, the Kahuku Unit is accessible on the mauka (inland) side of Highway 11 near mile marker 70.5. It is roughly a 50-minute drive south of the park’s main entrance. For hikes, park officials recommend sturdy footwear, water, rain gear, sun protection and snacks. Entrance to Kahuku and all programs are free. The public is invited to celebrate “Holidays at Kahuku” on Sunday, Dec. 16, from 9 a.m. to 3 p.m. The event will include handmade crafts, live Hawaiian music by Russell Mauga and Kīpapa, and hula by Lori Lei Shirakawa’s Hula Studio. Food booths, shave ice and a coffee truck will offer food and drinks for purchase. Led by park rangers, Kahuku Orientation Talks are held Friday through Sunday, between 10:30 a.m. to 1 p.m. at the Visitor Contact Station. 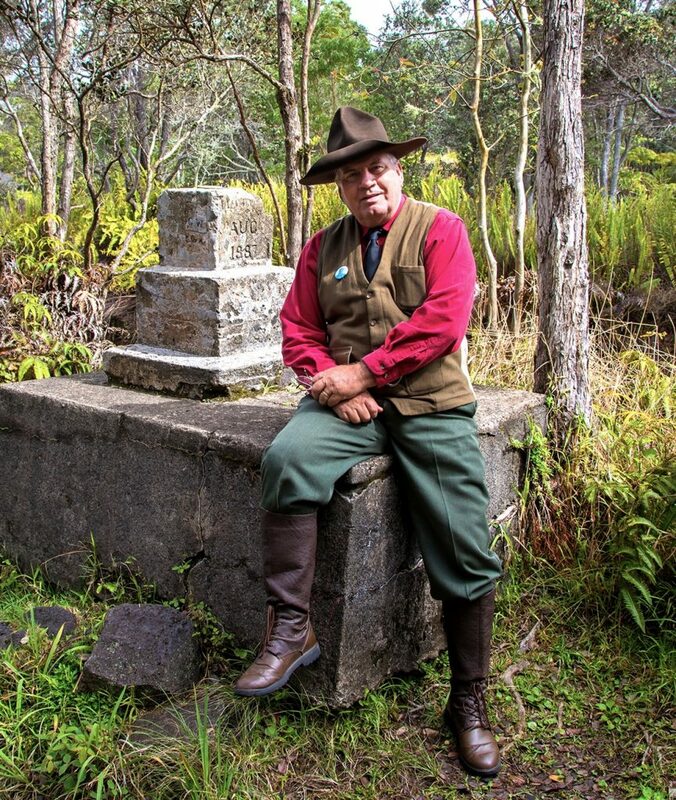 The 20-minute talks introduce the natural, cultural and historic characteristics of Kahuku to visitors. Palm Trail – Saturday, Dec. 1, 9:30 a.m. to 12:30 p.m.: Palm Trail is a moderately difficult, 2.6-mile loop traversing scenic pastures along an ancient cinder cone. The trail offers some of Kahuku’s best panoramic views. Highlights include relics of the ranching era, remnant native forest and volcanic features from the 1868 eruptive fissures. Hi‘iaka & Pele – Sunday, Dec. 2, 9:30 a.m. to 11:30 a.m.: Learn about two prominent Hawaiian goddesses, sisters Pelehonuamea (Pele) and Hi‘iaka, and the natural phenomena they represent. Visitors will experience the sisters coming alive in epic stories told through the natural landscape of Kahuku during an easy 1.7-mile walk on Kahuku’s main road. Paths & Trails Guided Hike – Saturday, Dec. 8, 9:30 a.m. to 12:30 p.m.: Discover the Pali o Ka‘eo Trail, a two-mile, moderately difficult hike that offers spectacular views of Kahuku. Discover the paths people, animals and plants followed to arrive in this special area of Ka‘ū. Realms and Divisions of Kahuku – Saturday, Dec. 15, 9:30 a.m. to 11:30 a.m.: Experience the intersection of nature and culture on this moderately difficult two-mile, two-hour guided hike on Pu‘u Kahuku trail. Bring a snack for the talk-story segment of the hike. Birth of Kahuku – Saturday, Dec. 22, 9:30 a.m. to 11:30 a.m.: Explore the rich geologic history of Kahuku during this easy to moderate hike. Traverse the vast 1868 lava flow and see different volcanic formations including the Southwest Rift Zone of Mauna Loa. 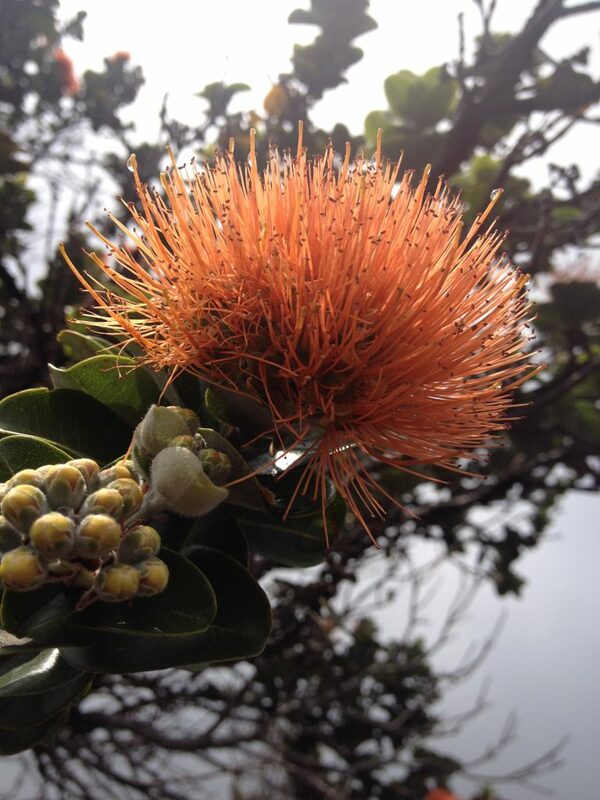 ‘Ōhi‘a Lehua – Sunday, Dec. 23, 9:30 a.m. to 11 a.m.: Learn about the vital role of ‘ōhi‘a lehua in native Hawaiian forests, the many forms of the ‘ōhi‘a tree, and the disease, Rapid ‘Ōhi‘a Death. 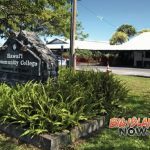 Visitors will learn to identify the differences among the most prominent native tree in Kahuku during this program during an easy one-mile (or less) walk. Nature & Culture: An Unseverable Relationship (He Pilina Wehena ‘Ole) – Saturday, Dec. 29, 9:30 a.m. to 11:30 a.m.: Be inspired by a place where hulihia (catastrophic change) and kulia (restoration) are observable in the land transitions from the 1868 lava flow and its foliage, to deeper soil with more diverse and older flora. This moderate hike is roughly two miles. 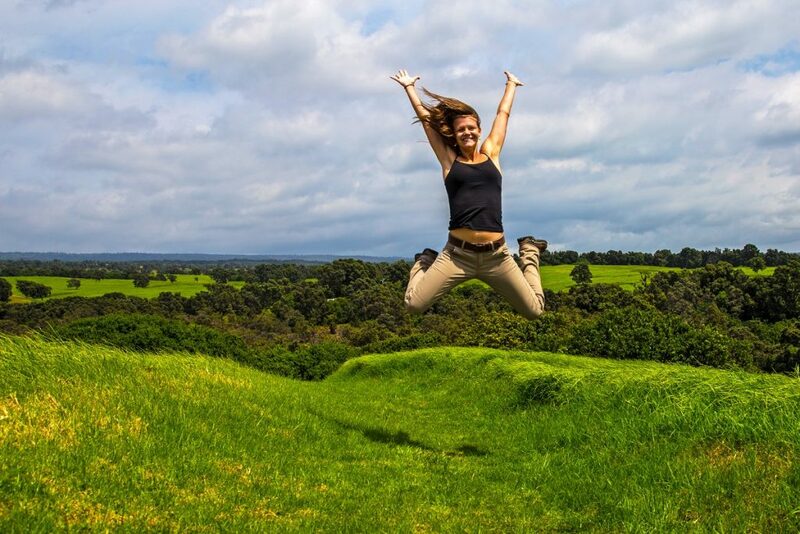 Can’t make a guided hike but want to learn more about Kahuku? The Friends of Hawai‘i Volcanoes National Park offer customized hikes tailored to visitors. Contact Friends through their website. For more information about Kahuku events, visit the park website.